Needless to say, you cannot imagine going out without a pair of your favourite shades. There are various chic sunglasses styles you can choose from. Especially the mirrored sunglasses are a rage and are now available at affordable prices. Up the glam game with these stylish sunglasses as they are a must have during summer. Want to stand apart from the crowd? Opt for one of these designer sunglasses and get that glamorous look instantly. From the retro styles to the cat eye design, we have it all! Have a look at our wide range of designer sunglasses. If you are dressed in a formal attire, stick to the classics like aviators or wayfarers. However, if you are meeting your buddies for a Sunday brunch, these designer sunglasses are your best bet. A shawl is an essential summer accessory. Shawls are perfect for layering at a beach or even during a breezy evening. These super soft and airy shawls are perfect for summer and are comfortable all day long. While picking a colour, consider your entire wardrobe, your favourite outfits as you want your stole to complement the outfits you already have. 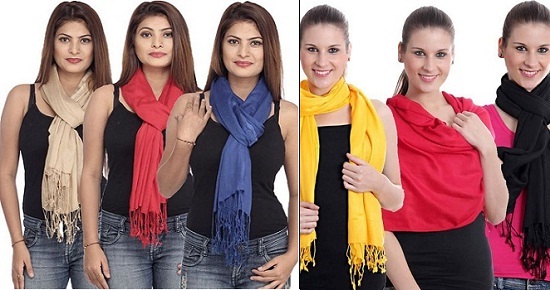 These bright coloured stoles will go well with all your pastel coloured outfits. Socks are not just for winters, but for summers as well! Put on a pair of socks and stay hygienic during the hot months of summer. Socks can prevent your feet from tanning especially when they are exposed to direct sunlight. If you ride a two-wheeler to travel to work, use these hand gloves as they will protect your hands from tanning and dust. Summer causes your feet to sweat which could produce odour. 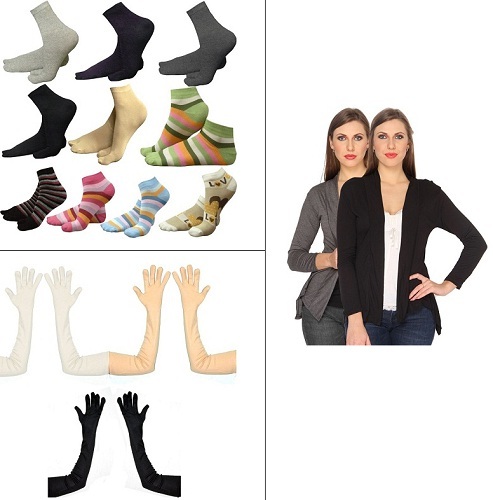 Wear a pair of socks to keep your feet clean, fresh and odour-free. 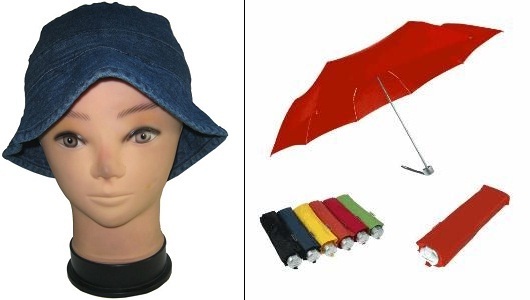 These are a few things which you usually forget on a sunny day. You probably miss them when you face the scorching heat.